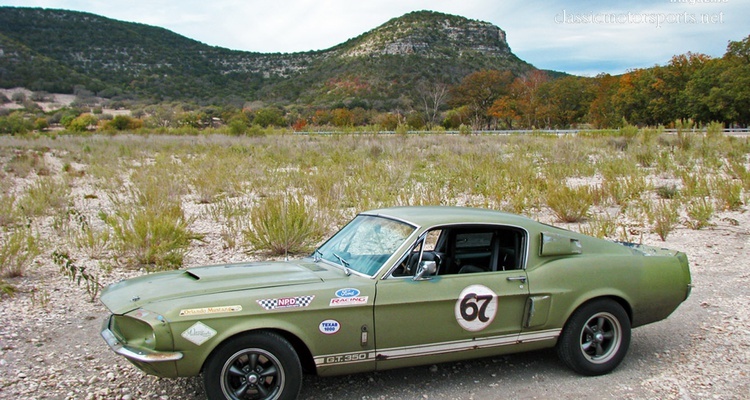 Our GT350 is a survivor with the patina to prove it. 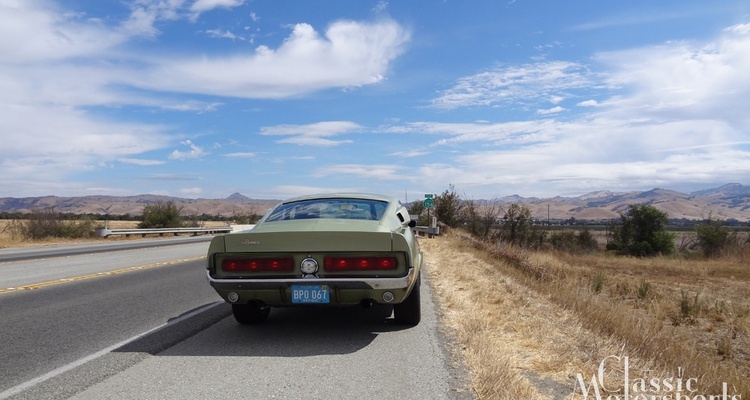 After a years of abuse and neglect, we're getting it back on the road for a run on the Going to the Sun Rally in Montana before conducting a full restoration. This project is sponsored by Ford Racing, National Parts Depot, and Orlando Mustang. 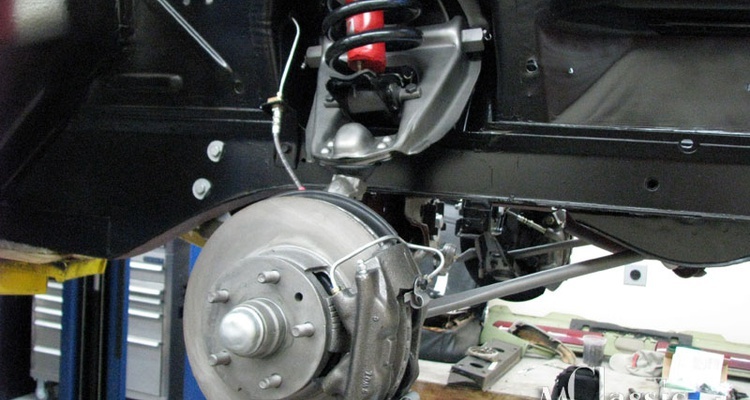 We modify our upper control arm mounting point for better suspension geometry. 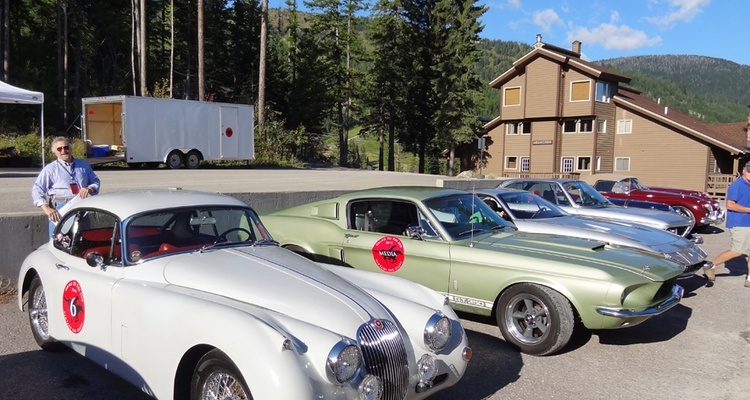 Only minor issues hindered us on the Going to the Sun Rally. 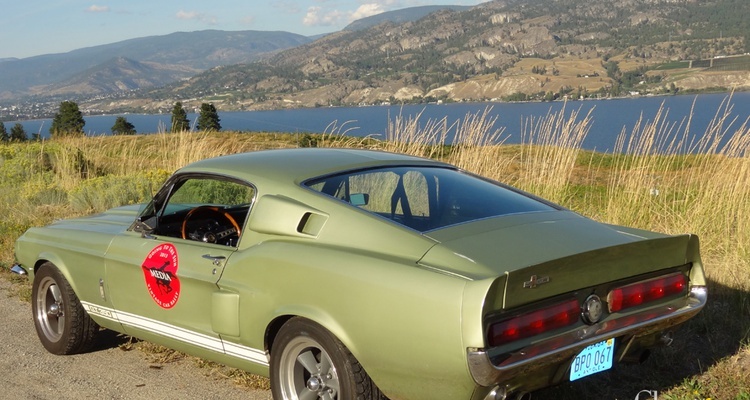 We crossed the border to Canada and found a surprise along the way. 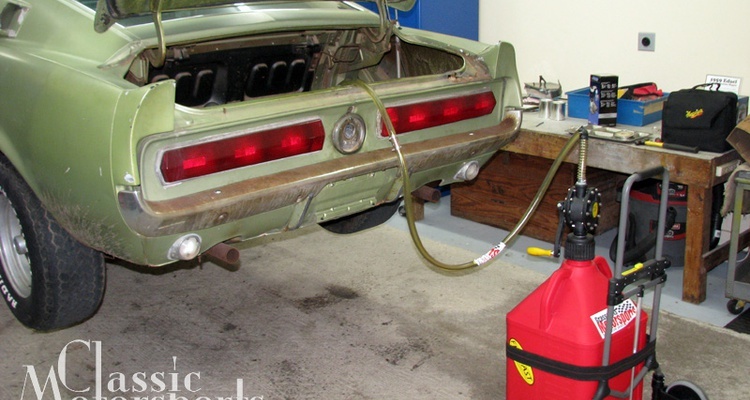 We installed a new pump while we were on a road trip with our Shelby GT350. We drive the best tool for the job of roaming the dry and mountainous West Coast. 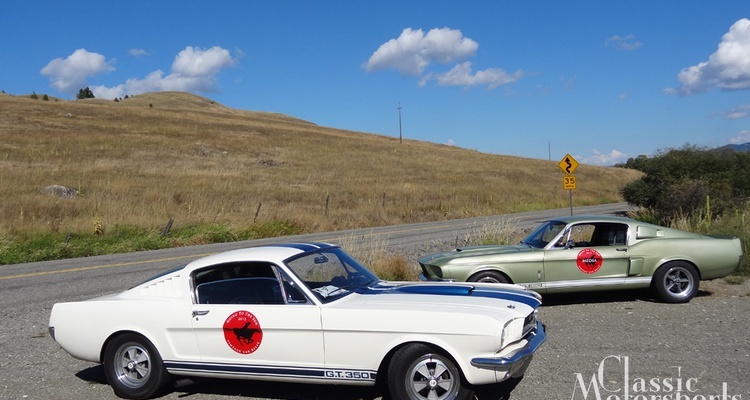 We enjoyed our trip, driving our Shelby on the West coast of this beautiful land. 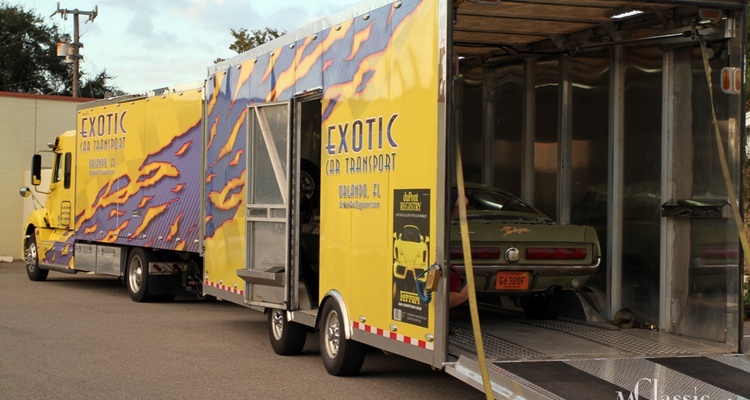 Our Mercedes is down for an engine swap, so the Shelby is hitting the road. 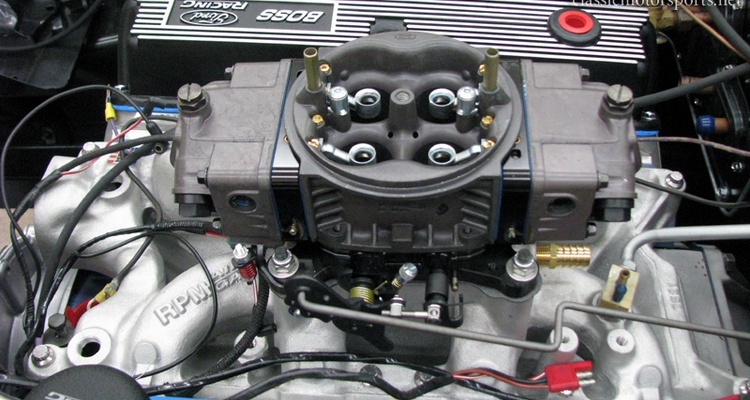 We improve our Shelby's breathing. 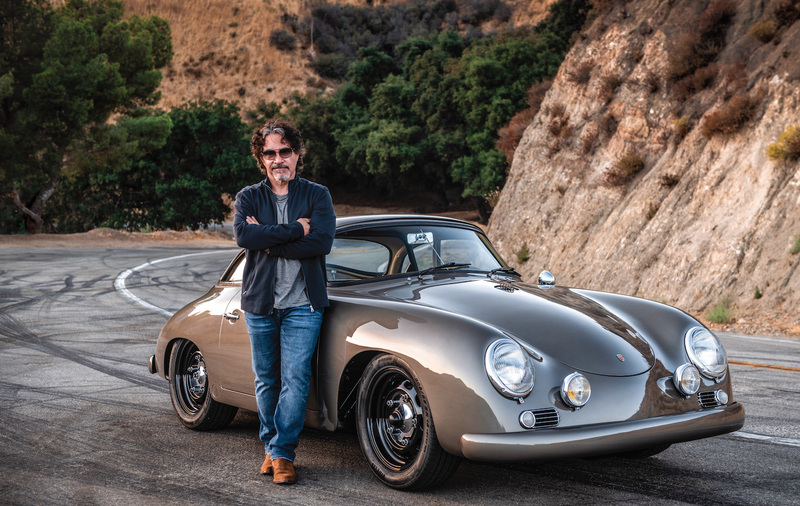 The stock brakes just weren't up to task. 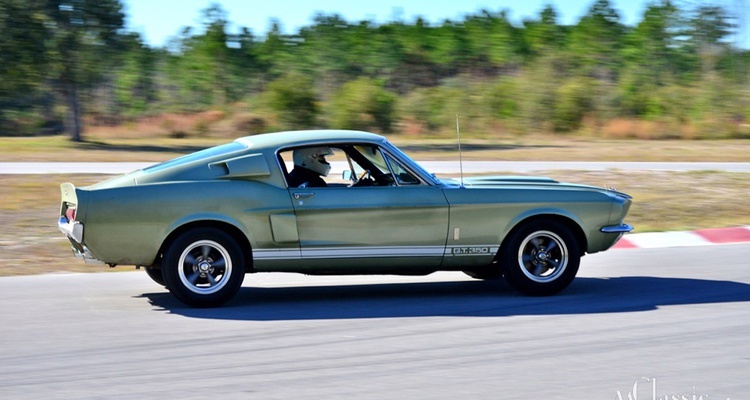 We take our Shelby to our test track to set a baseline. Boys will be boys. 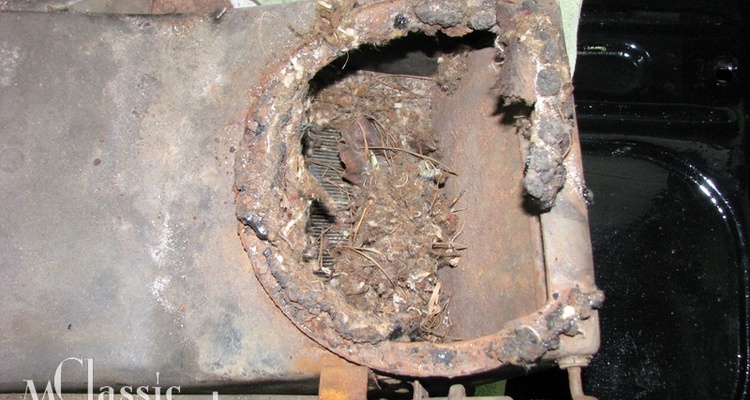 We tune the engine, then abuse the clutch. 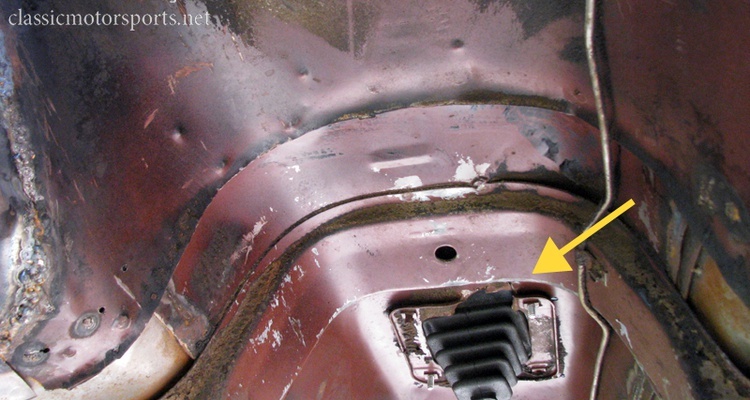 We keep blowing turn signal switches, but can't quite figure out why. 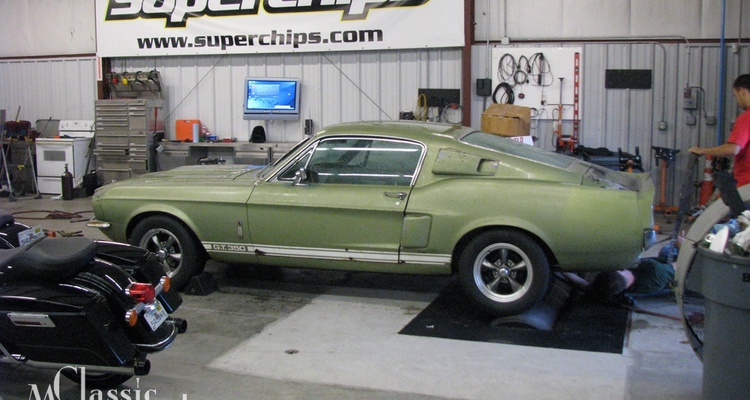 The Shelby makes some appearances and revisits the dyno. The Shelby needed more stick. 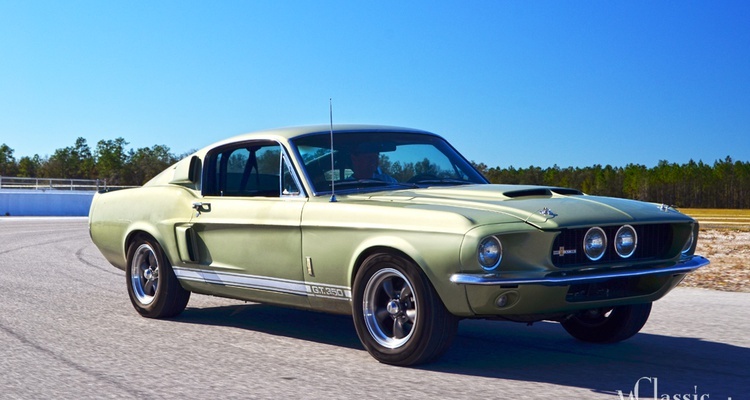 The Shelby is on display in Charlotte this weekend. 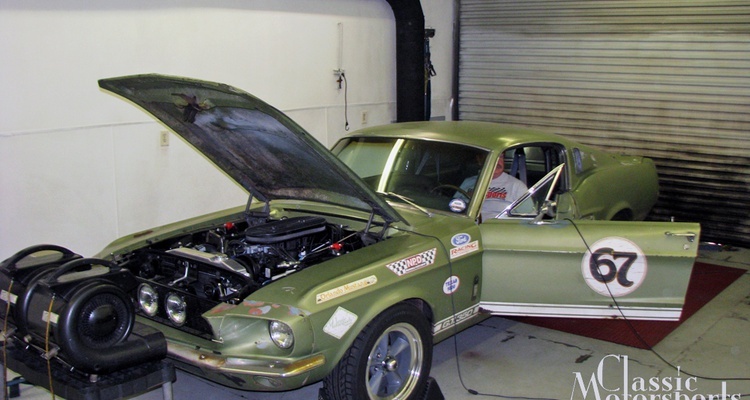 We get our Shelby's air conditioning blowing cold to prepare for hot Florida summers. 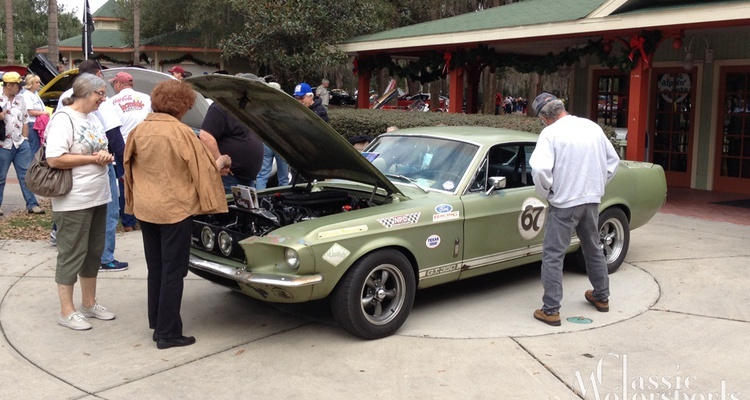 We show off our Shelby at the Silver Springs Florida All-Ford Show in Ocala. 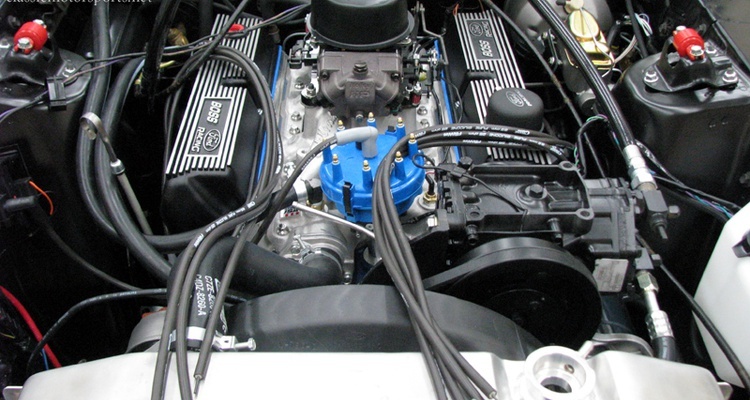 We tune our Shelby to resolve the engine's rich running condition. 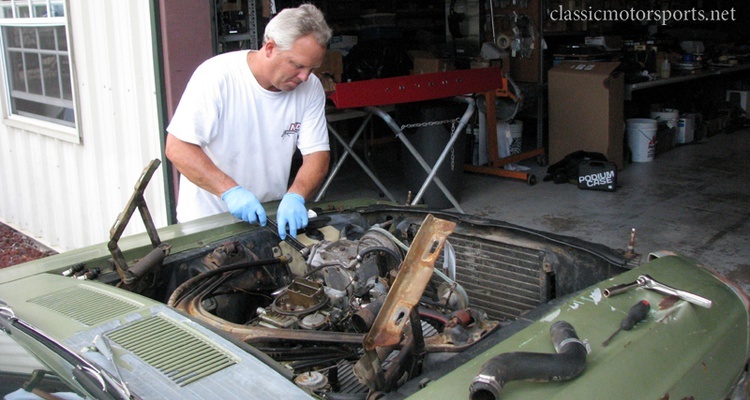 We address a few niggling issues on our Shelby. 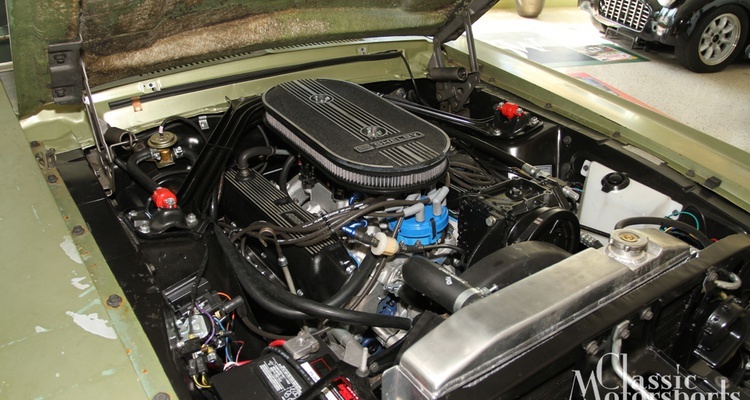 We start attacking our to-do list for our Shelby GT 350. 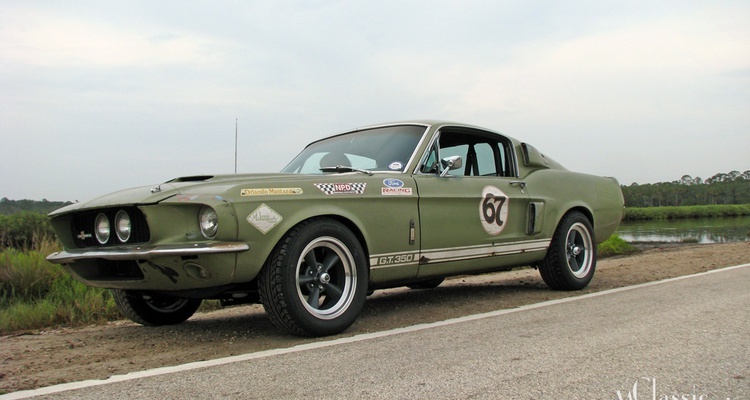 We add weathered-looking sponsor decals to our Shelby, giving birth to the Terlingua Terror. 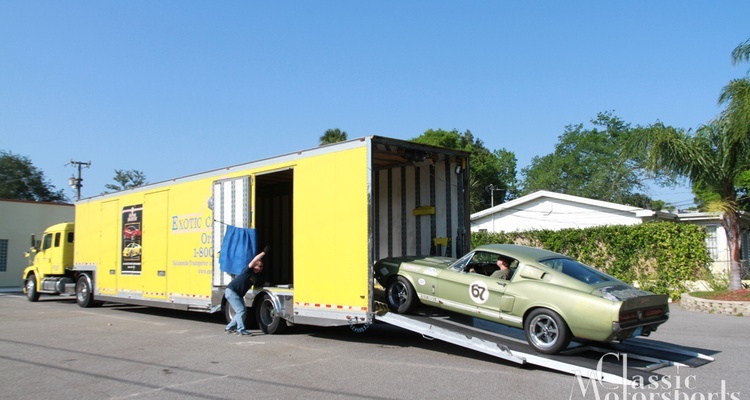 Our Shelby hits the dyno before departing for the Texas 1000 rally. 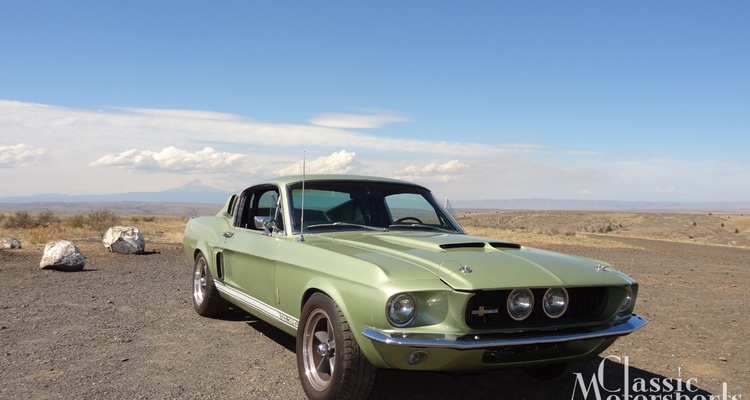 After lots of blood, sweat and tears, our Shelby is ready for that first drive. 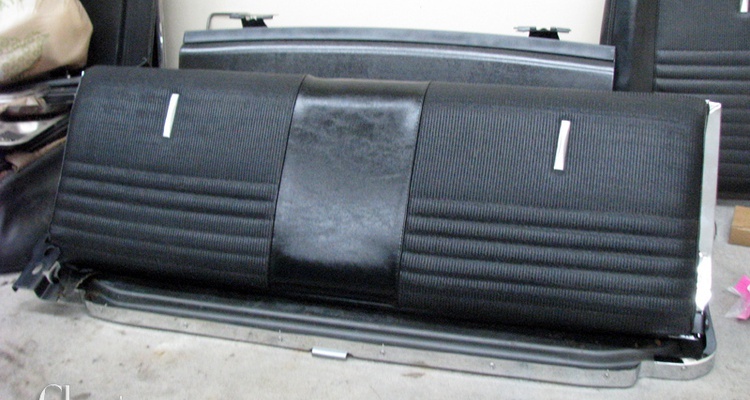 We set the Shelby's alignment for the right mix of comfort and performance. 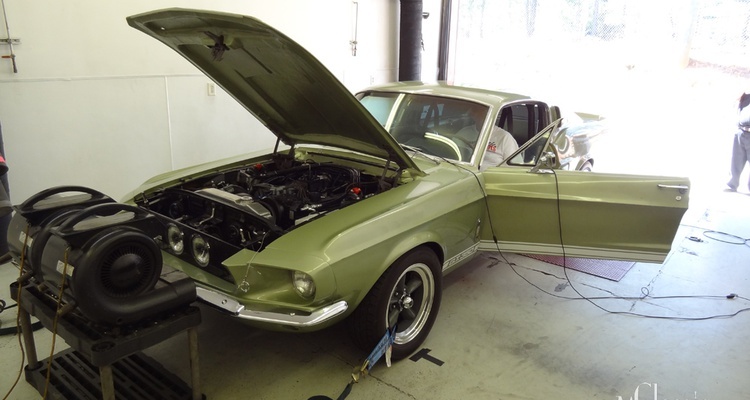 Putting the nose back on our Shelby GT 350 project. 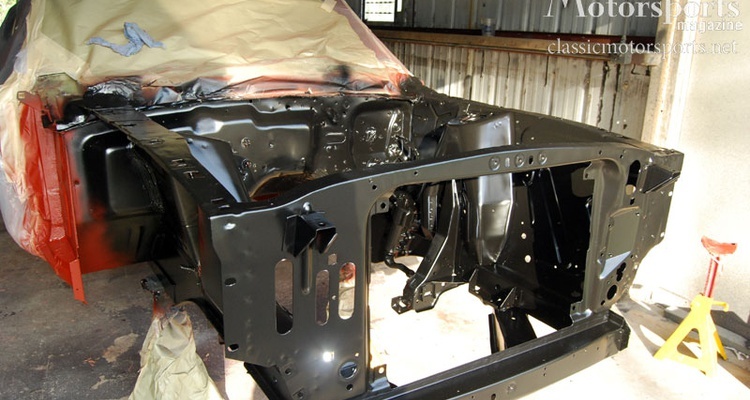 Restoring the interior panels on our Shelby Mustang. 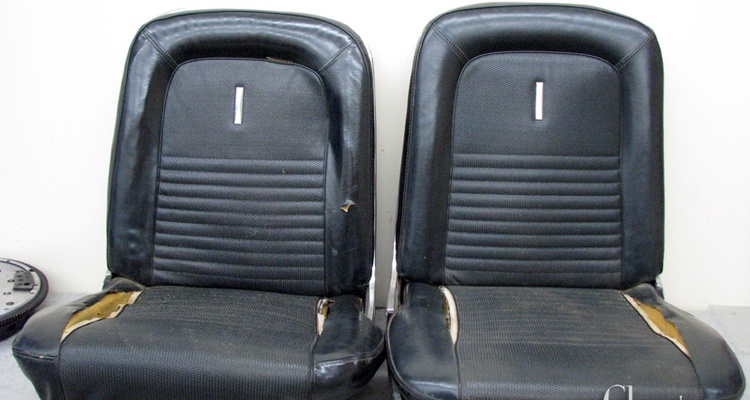 Finishing the seat restoration on our 1967 Shelby GT 350. 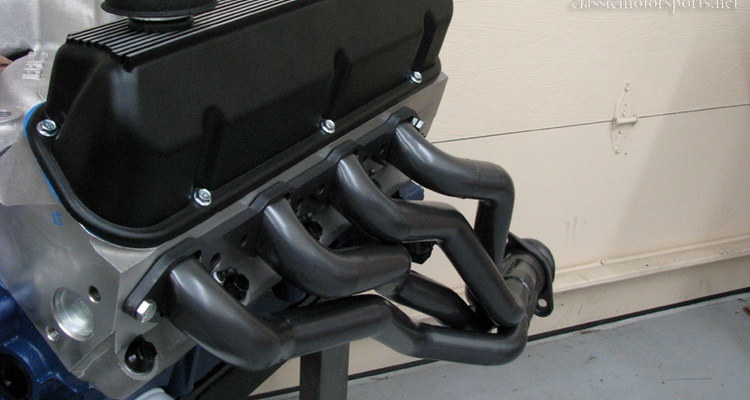 Fitting the perfect headers and exhaust system for our Shelby GT 350. The engine won't run without one. 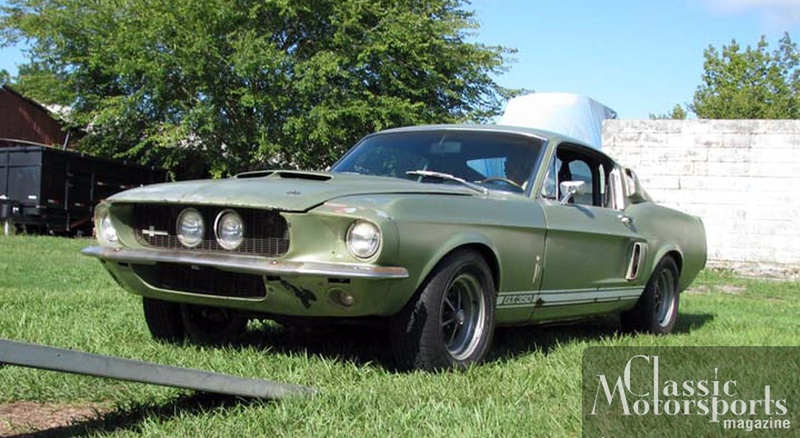 Our Shelby Mustang can go and stop. What's left? 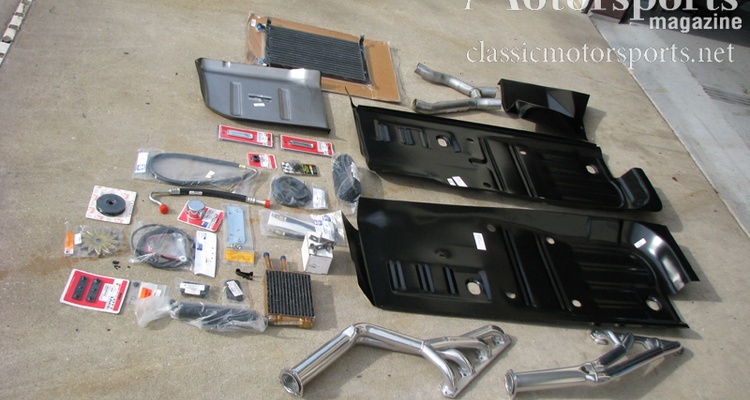 Armoring our Shelby against any cooling problems despite its extra 200 horsepower. 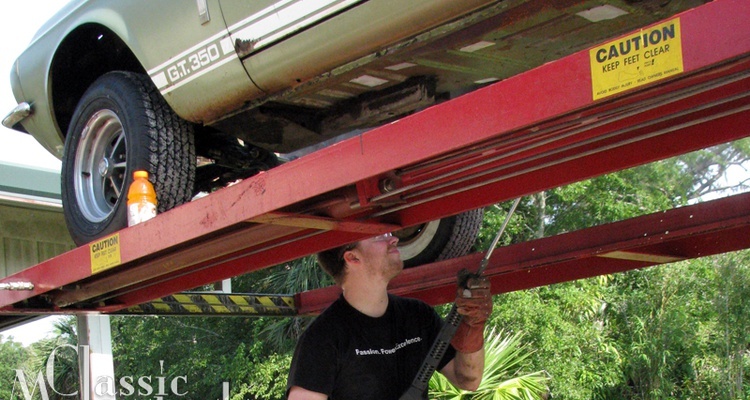 With the engine installed and the clutch in place, it was time to get the rest of the ancillary systems figured out. 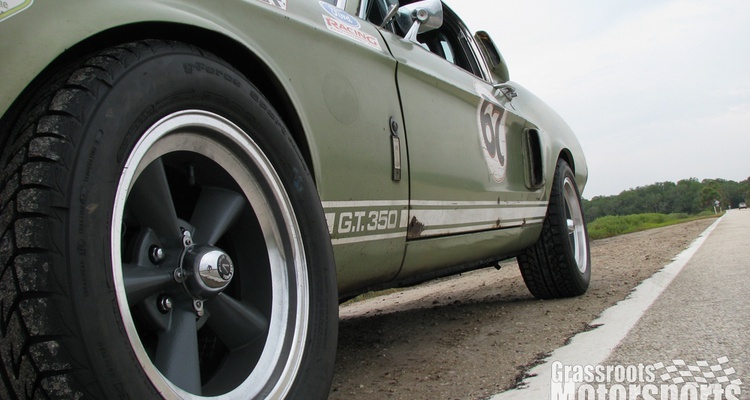 We look for the best clutch setup for our Shelby GT 350. 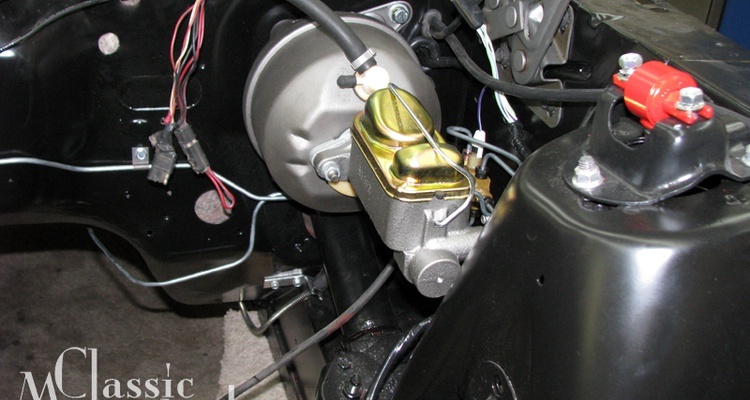 Finding the right answers for our power steering and brake questions. 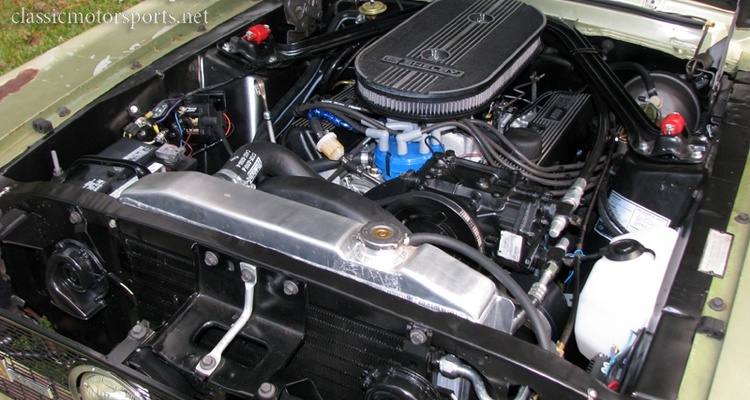 We refurbish our Shelby's a/c setup while retaining the factory-correct appearance. 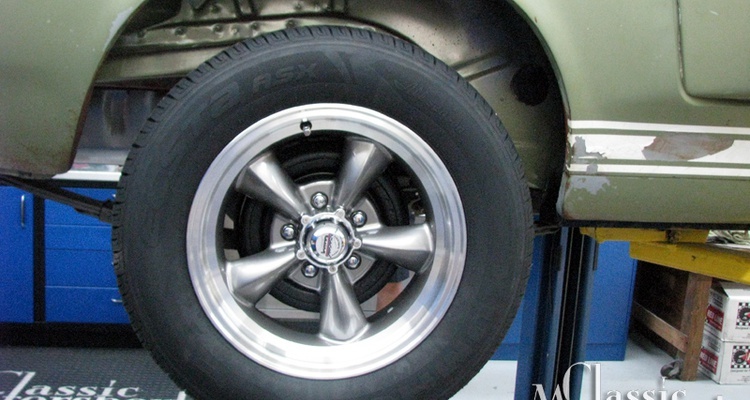 Finding the right wheel-and-tire combination for our Shelby Mustang. 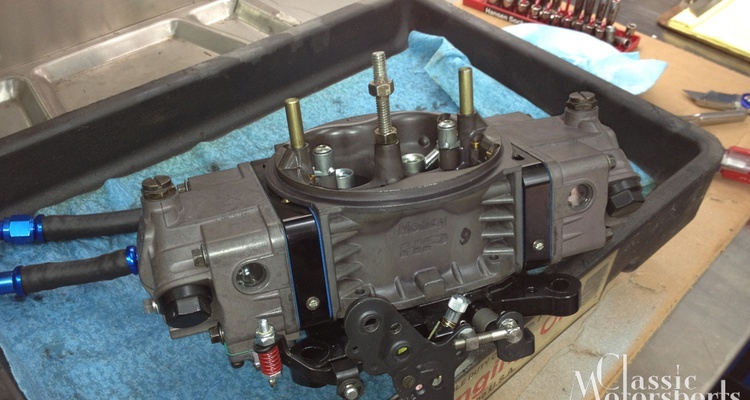 Just like the rest of our Shelby, the transmission needed attention. 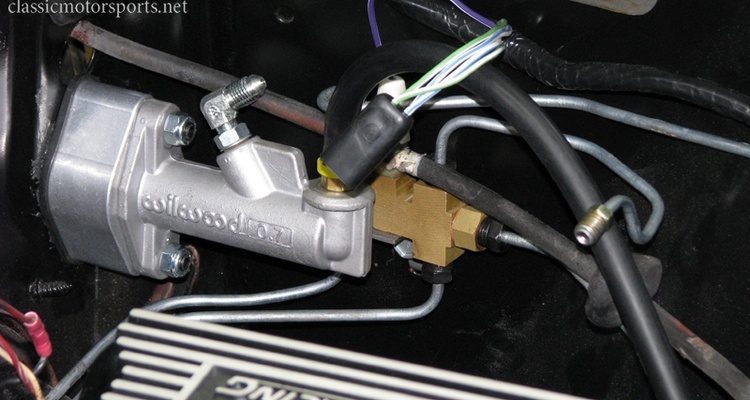 Adding new brake lines and fixing our fuel delivery problems. 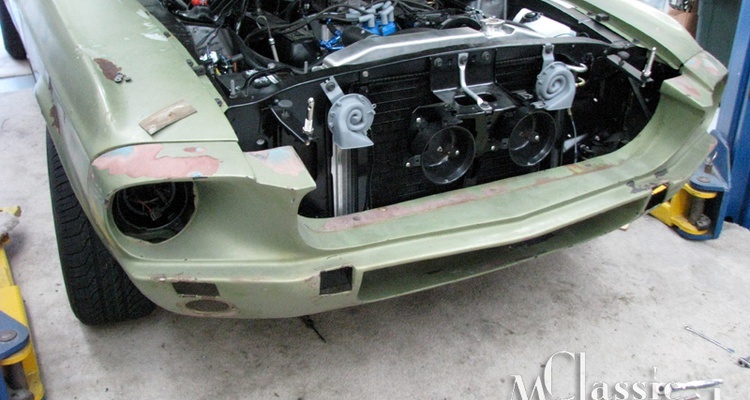 With the underside of our Shelby painted to MCA concours standards, it's time to bring it home for reassembly. 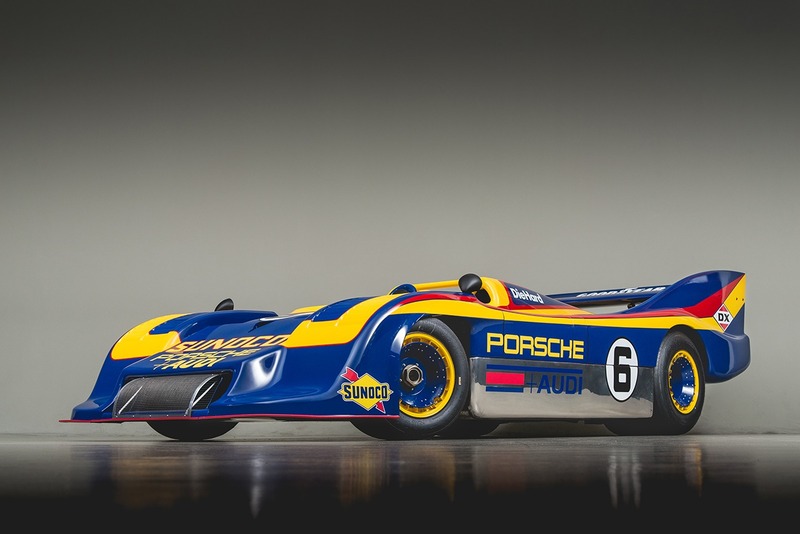 How Can Something So Crappy Be Concours Correct? 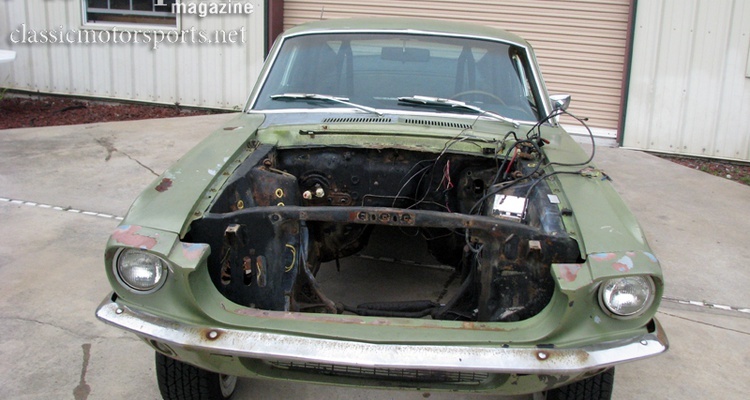 To make a rough old Mustang concours-correct underneath for Mustang Cub of America judging takes a lot of work. It's time to fess up: This project was a lot more work than we thought it would be. 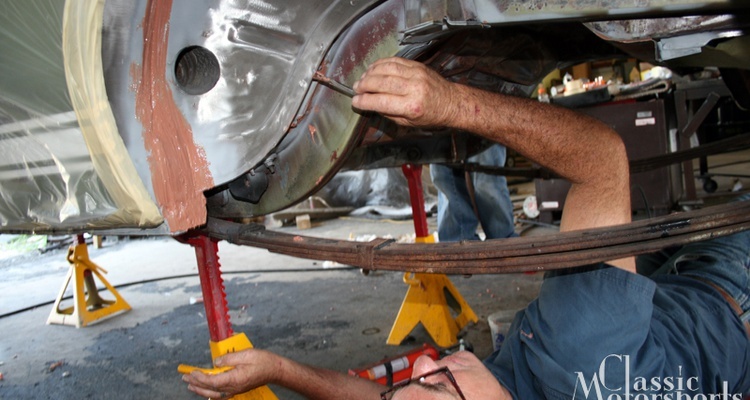 We perform more cleaning, welding and grinding underneath our Shelby's unibody. 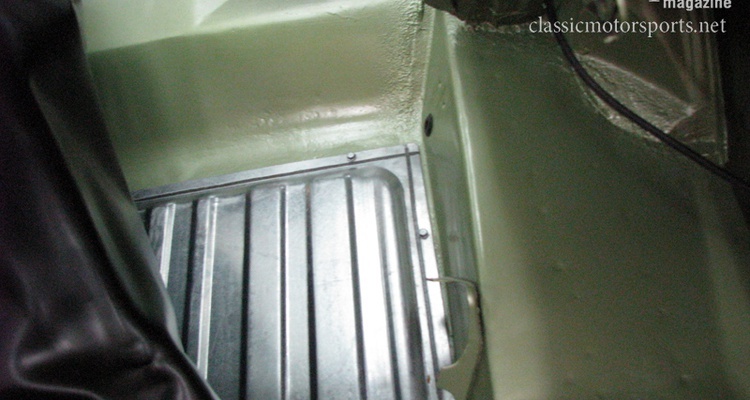 We sandblast the engine compartment and work on the seats of our Shelby. Undoing past sins on our survivor Shelby. Cleaning with the power of steam and thinking about brakes. 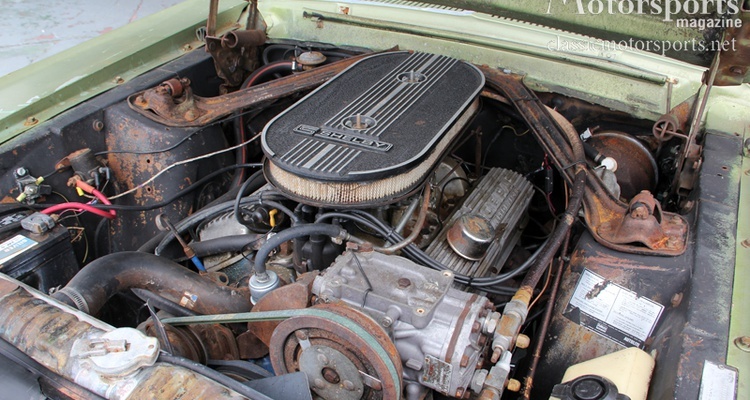 Time to tackle the metalwork on our Shelby project. 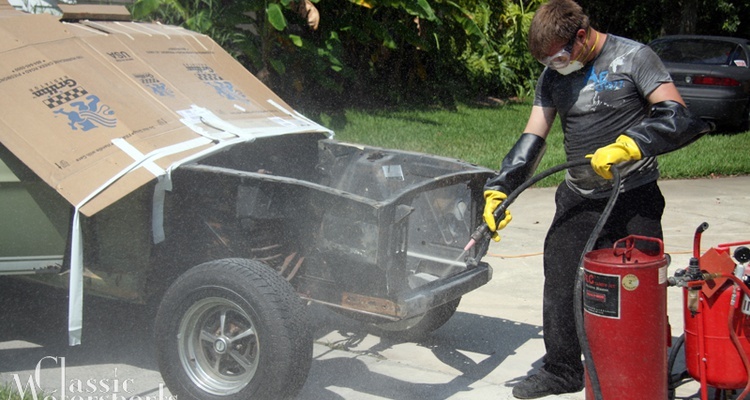 The thrash continues: We nearly strip our Shelby's chassis in one day. 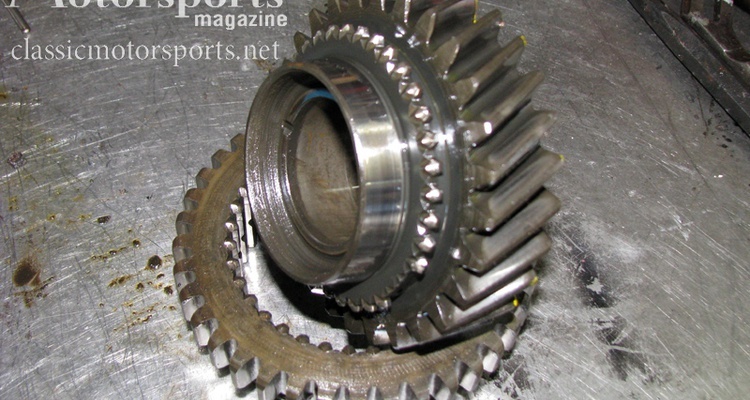 Our driveline teardown reveals good news. 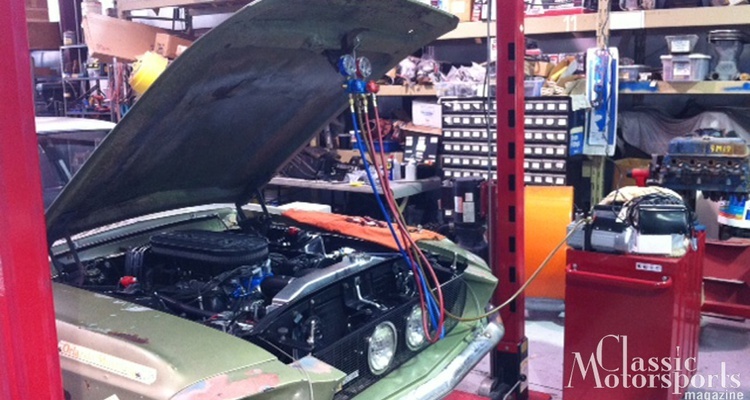 We've barely begun work on our Shelby, and we're already behind schedule. We begin a six-week thrash on our patina-rich Shelby. 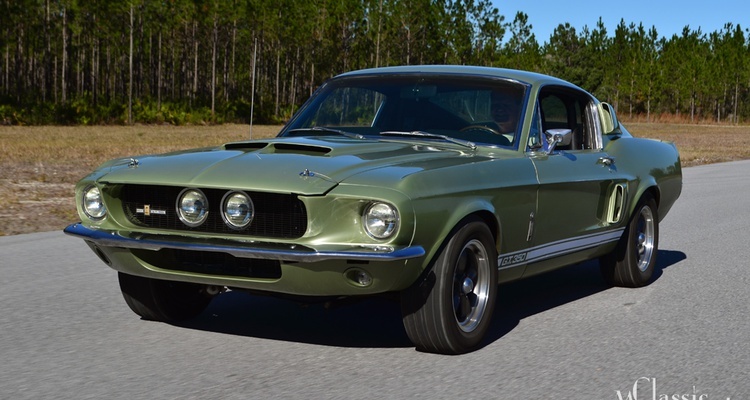 Join Free Join our community to easily find more Shelby project cars.